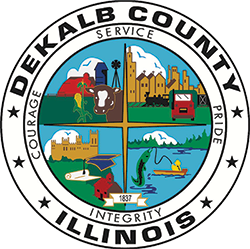 Free centralized parking is located two block north of Highways 64 & 23. Turn LEFT (east) onto East Sycamore Street. 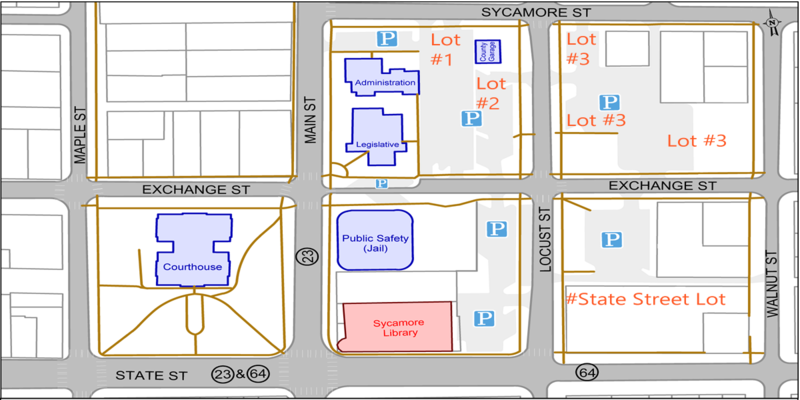 The entrance to the parking lots are located from the north on Sycamore Street and from the south on Main Street. Convenient metered parking is available at the Courthouse. Handicap parking is available at all parking areas.